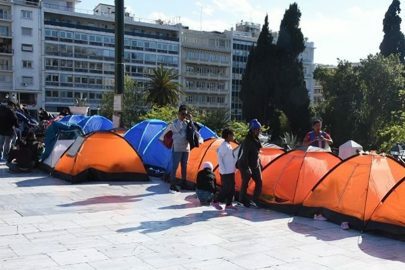 The New York Times’s Athens correspondent Niki Kitsantonis reports that Greek PM Alexis Tsipras is seeking to block the decision reached by a special committee that granted asylum to one of eight Turkish servicemen on Saturday, following a strong reaction by Turkey. An independent Greek government committee decided on Saturday to grant political asylum to a Turkish officer who fled last year’s failed coup in his country. The decision provoked an immediate angry response from Turkey, and hours later the Greek prime minister’s administration moved to block it. The officer was one of eight Turkish soldiers who fled to Greece in a military helicopter in July 2016 after the Turkish president, Recep Tayyip Erdogan, thwarted the attempted coup. 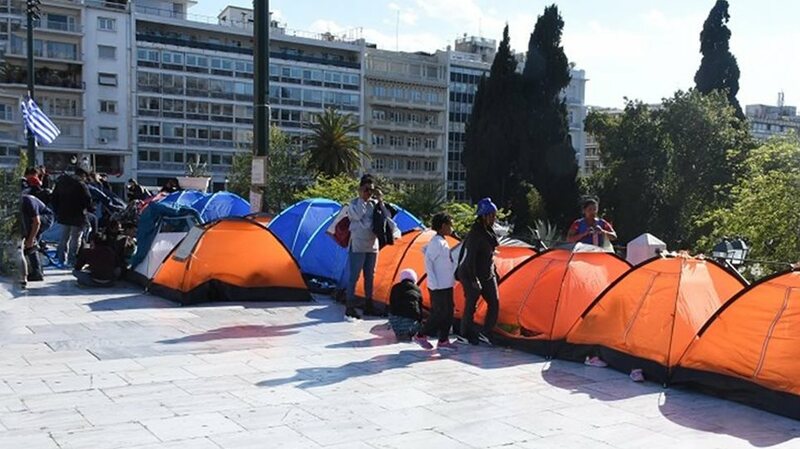 On Saturday, the Greek committee for asylum requests ruled in favor of granting the officer asylum after determining there was no evidence implicating him in the coup. It also said the human rights situation in Turkey raised questions about his safety should he return to his homeland. The committee has yet to rule on the other seven, who have also applied for asylum. The office of Prime Minister Alexis Tsipras moved immediately to file an appeal against the decision, in an apparent effort to avoid further antagonizing Turkey. 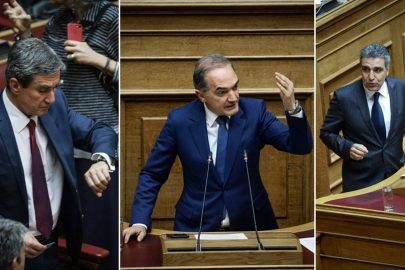 The committee’s decision put Mr. Tsipras in a difficult political position: While the prime minister has said that Greece does not support those involved in the coup, he has also voiced support for the independence of Greece’s judicial system. The appeal was in line with the government’s “firm position regarding the eight servicemen, as it has been repeatedly and publicly expressed,” the prime minister’s office said in a statement. 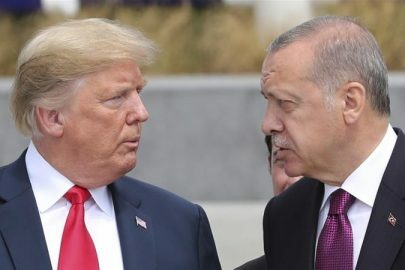 Turkey’s Foreign Ministry on Saturday described the decision as “politically motivated” and warned that it would hurt relations between the two countries. Greece “failed to show the support and cooperation we expect from an ally in the fight against terrorism and criminality,” the ministry said in a statement. 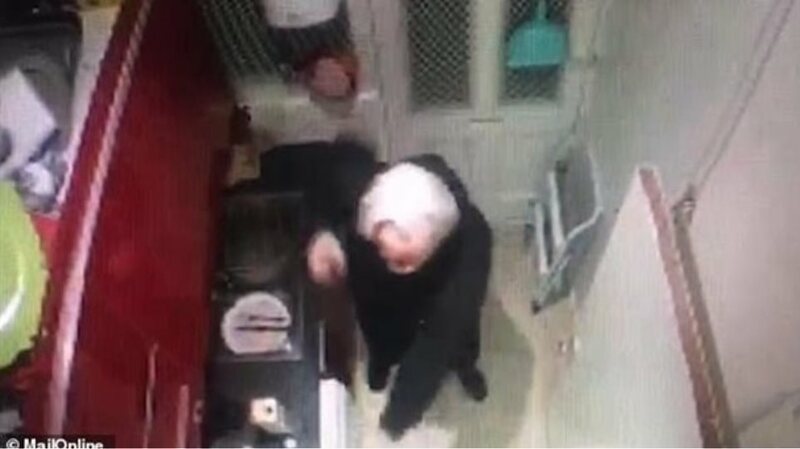 During an official visit to Greece earlier this month, the first by a Turkish head of state in 65 years, Mr. Erdogan called for the extradition of the eight men, noting that Turkey is “not a country that tortures detainees.” He has also said that Mr. Tsipras had promised him the servicemen would be returned to Turkey just a few days after they landed on Greek soil. By appealing the decision, Mr. Tsipras may be trying to avoid another political clash between the two neighbors, who have been divided by territorial disputes and ill will left over from the Turkish Ottoman Empire’s nearly 400-year occupation of Greece, which ended a century ago. Mr. Erdogan’s visit did little to improve relations between Turkey and Greece, which went to the brink of war in 1996 over a disputed islet in the Aegean Sea.